Former Man Utd defender Rio Ferdinand seemingly has no reservations over a possible move for Arsenal ace Mesut Ozil to Old Trafford next year. As noted by The Telegraph, the German international has been linked with a move to United, as he will become a free agent next summer when his Arsenal contract expires. Whether or not that sparks the Gunners into accepting a cut-price deal in the January transfer window to avoid losing him for nothing six months later remains to be seen, but they’ll surely be desperate to avoid seeing him leave, and especially if it is to join a direct rival. That’s exactly what Ferdinand wants to see as putting aside the criticism of Ozil, one specific point of which was brought up by fellow panelist Frank Lampard about not showing up in big games enough, the former United stalwart is convinced of the quality that he would bring to the team and believes Jose Mourinho could get the best out of him on a consistent basis, as seen in the video below. 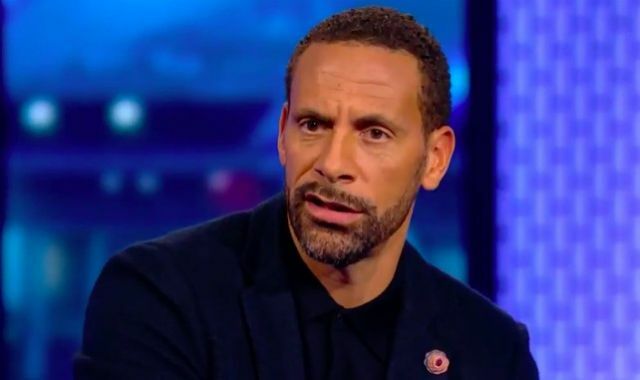 The 39-year-old knows better than most what it takes to succeed at Old Trafford having enjoyed 12 trophy-laden years with the Red Devils between 2002 and 2014, and there will undoubtedly be plenty of United fans who agree with him and will be hoping for another raid on Arsenal. The last time that happened it didn’t turn out so bad, with Robin van Persie firing United to the Premier League title in 2013. However, on this occasion, they’d have the added bonus of snatching one of their top players for no transfer fee.